of cute room sets, check it out! Chair, bookcase, table, lamp and sofa. Amerasu opened her own site so this link is now off-site. lamp, 2 paintings, one plant and one screen. Amerasu opened her own site so this link is now off-site. 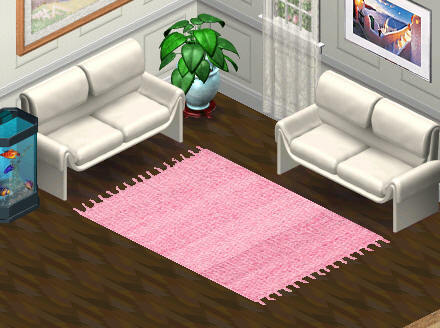 Piper's Fringe Rug - A lovely gift!